Happy New Year! This year has started on a high note…I’m the new brand ambassador for Adele Dejak. A brand that I have been in love with for a very long time. Adele Dejak creates sophisticated handmade accessories for the modern and unapologetically stylish woman. 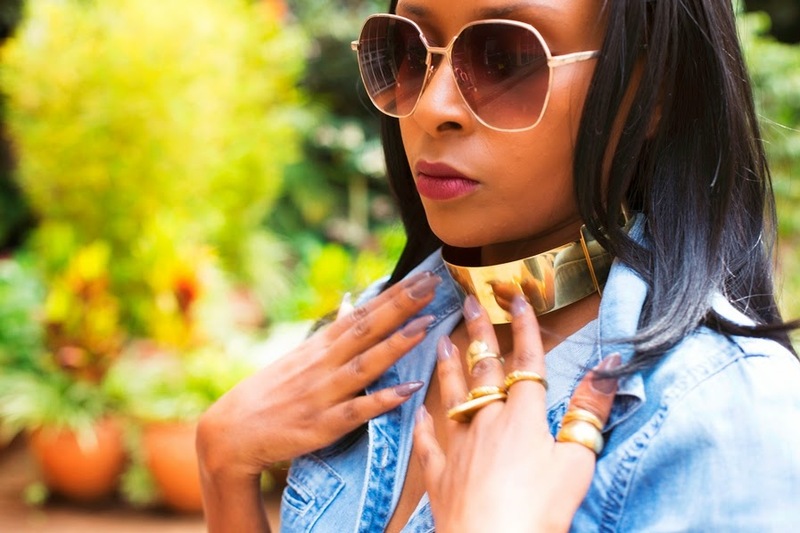 The cutting edge pieces are made from brass, aluminium and glass; they are made by the most talented artisans in East Africa and are of exceptional quality. I’m so excited about this amazing partnership!